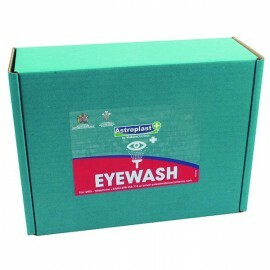 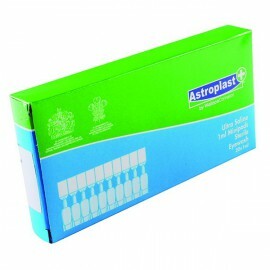 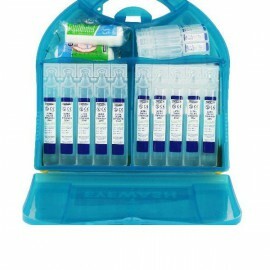 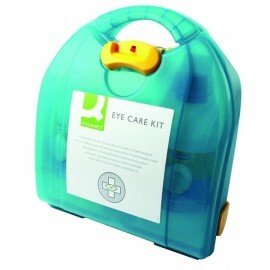 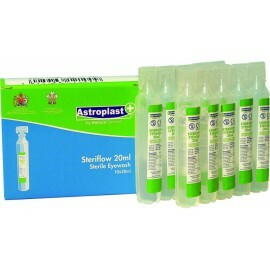 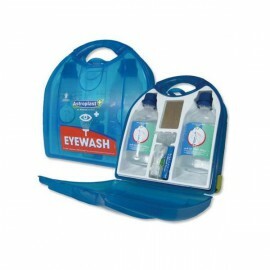 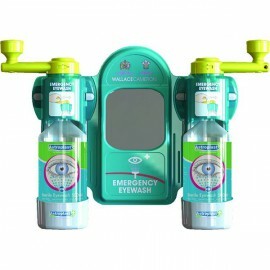 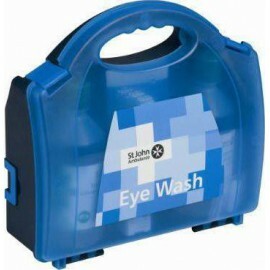 Eye Wash Kits & Supplies There are 12 products. 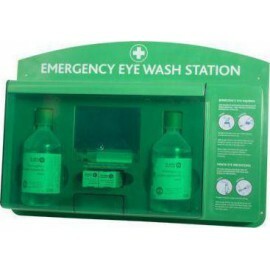 Designed for use with the Wallace Cameron emergency eyewash dispenser, this sterile eyewash bottle provides a soothing and cleansing solution in the event of a work place accident. 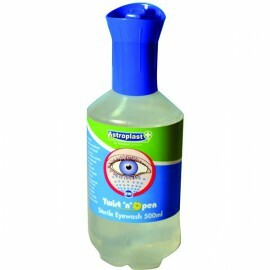 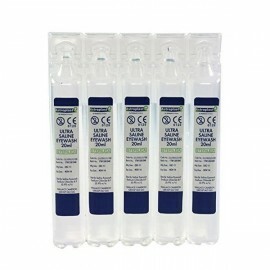 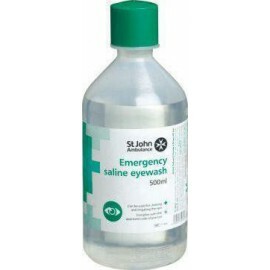 The 500ml bottle contains a sterile liquid wash that enables you to quickly and easily clean the eye to prevent infection and further damage.